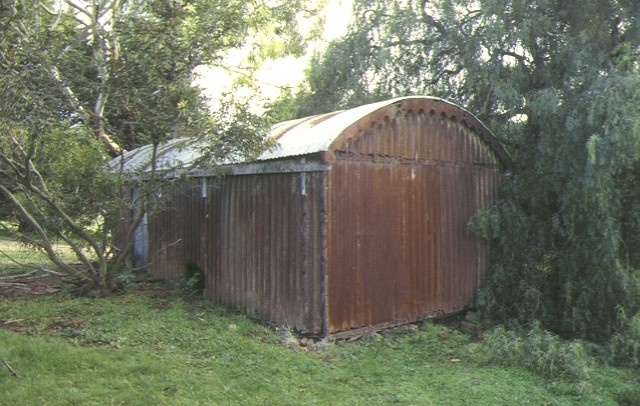 The two room prefabricated iron cottage on the Summerhill farm at Mt Duneed is believed to have been brought to Australia by Mr James Williams with his family from England c1855. It measures 24'x12' in plan and is 9.5 ' high to the top of the segmental arched roof. The roof and walls are of 5" corrugated iron, with no supporting frame. The prefabricated iron cottage at Summerhill, Mt Duneed is of scientific, historic, social and architectural significance to the State of Victoria. The prefabricated iron cottage at Summerhill, Mt Duneed is important because it demonstrates British technical accomplishment in the history of prefabricated building construction. The development of a galvanising process in the 1840s, the fabrication of rolled sections of wrought iron from about 1850, and the use of grooved or fluted rollers to improve the production of corrugated iron in 1844 enabled construction of this prefabricated iron building. The cottage at Mt Duneed incorporates all these developments which had all occurred within the 15 years prior to its importation and erection in Geelong. 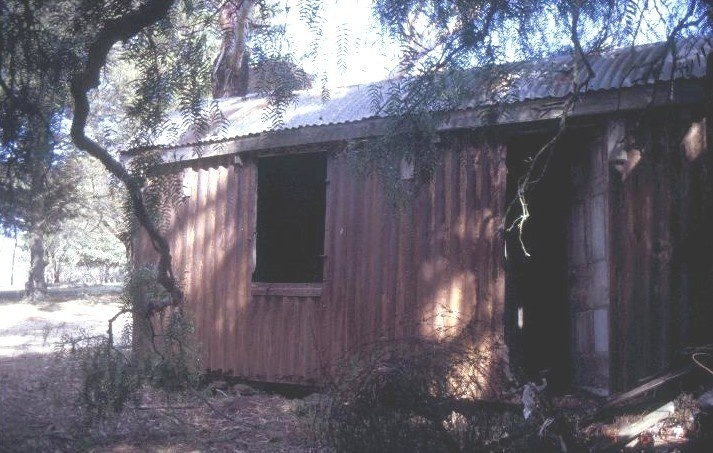 The prefabricated iron cottage at Summerhill, Mt Duneed is important for demonstrating the innovative solutions provided by the use of imported prefabricated buildings to cope with housing shortages caused by the gold rushes in Australia and California in the early 1850's. It is a rare example of a two room prefabricated iron cottage and one of only a small number of prefabricated iron buildings remaining which date from the early 1850's. It is the only known curved roof single storey cottage extant in Victoria. The prefabricated iron cottage at Summerhill, Mt Duneed provides an extraordinary example of the simple living conditions of some of the early emigrants to Victoria. Prefabricated Iron Cottage, Summerhill, 155 Mt Duneed Road, Mt Duneed, City of Greater Geelong. 1. All of the building known as the prefabricated iron cottage marked B-1 on Plan 601176 endorsed by the Chair, Historic Buildings Council and held by the Director, Historic Buildings Council. 2. 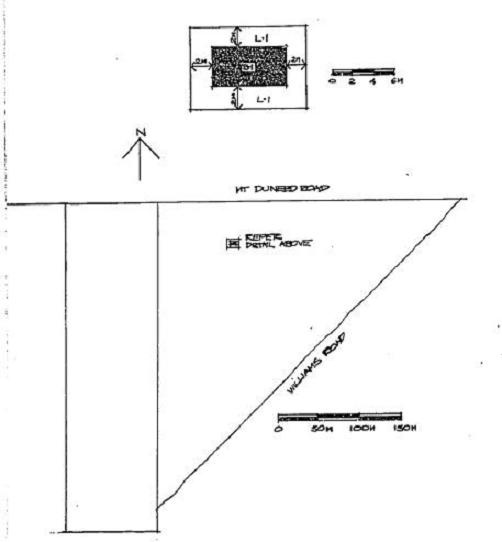 An area of land to a distance of two metres from each side of the building marked L-1 on Plan 601176 being part of the land contained in Certificate of Title Volume 7160 Folio 906.